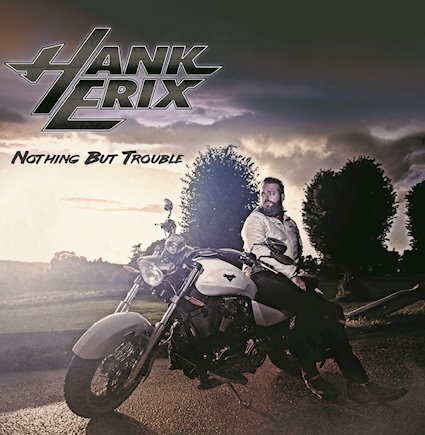 Houston singer Hank Erix had piled up a bunch of songs that didn´t fit the AOR-ish sound of his band, so therefore it was only right to make his first solo album "Nothing But Trouble" to include all these songs instead of letting them carry dust. Soundwise, the music on "Nothing But Trouble" ain´t so far from Houston with traces of AOR but I would like to call it a more hard rock-oriented album that would feel right at home in the 80´s before the grunge apocalypse came and swept away all the hair-metal bands. 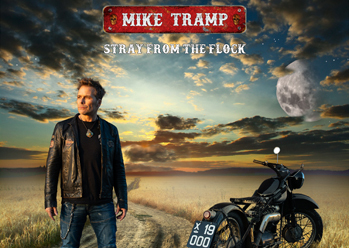 I can´t say that Hank´s solo album will bring anything new to the table but this music is best this way if you´re a fan of 80´s hard rock, it´s a solid album with a few standout tracks and a few fillers. The acoustic "For the restless and the young" will make me press the forward-button while songs like "Turn to darkness", "Fortune hunter" and "Giving up on love" are so much better. 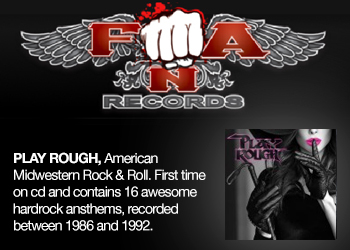 Imagine Pretty Maids meets Talk Of The Town and you will get Hank Erix first solo album. 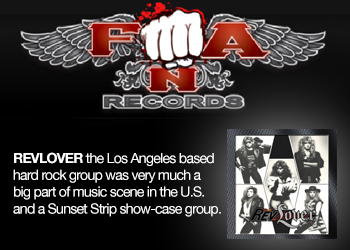 Traditional hard rock that works for what it is.